Experience quality and design in our latest 15” LCD display. 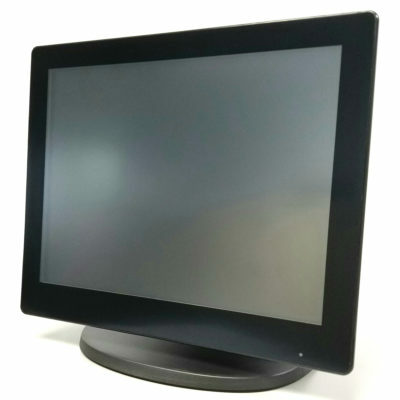 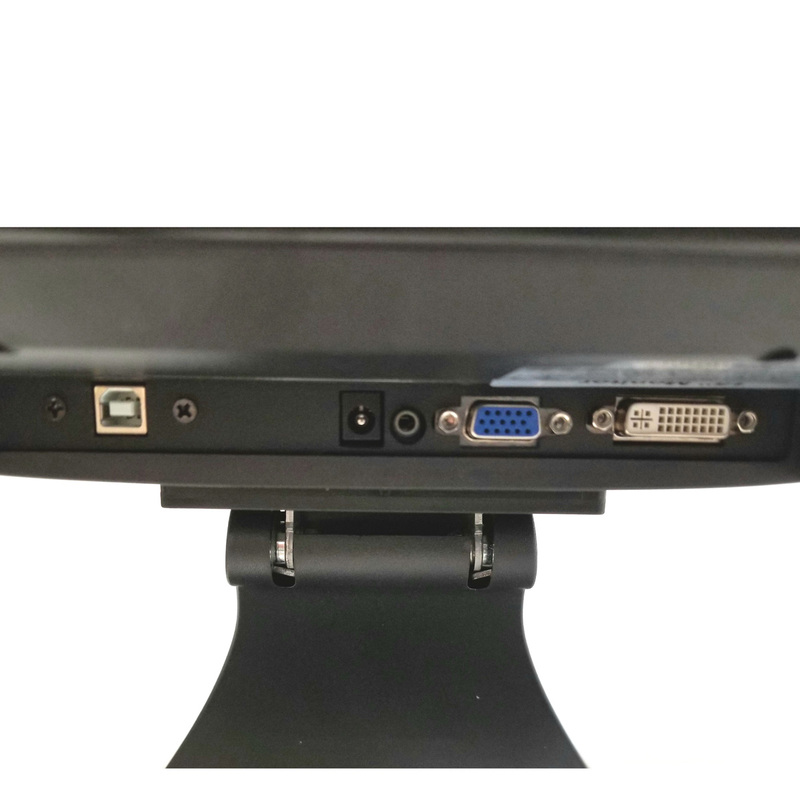 Attractive, slim, space saving design of the EconoZERO 15” LCD touch screen incorporates a bright high contrast LCD Display, with wide viewing angles improving image quality. 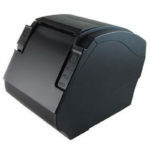 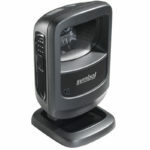 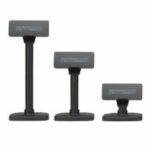 Comes standard with USB touch interface and attractive price point. 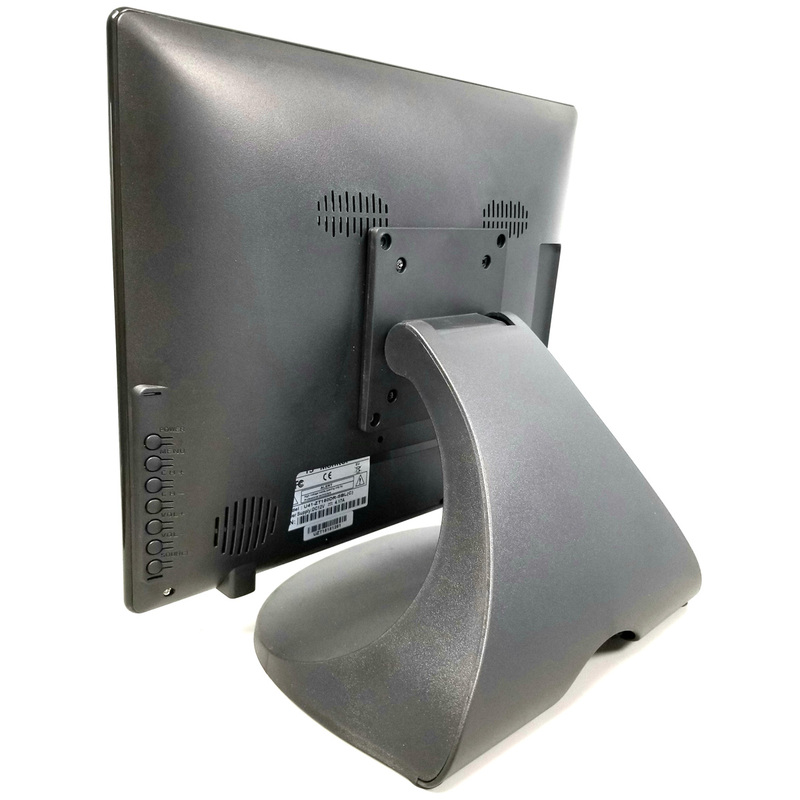 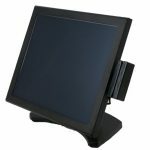 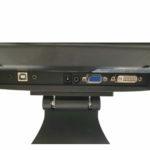 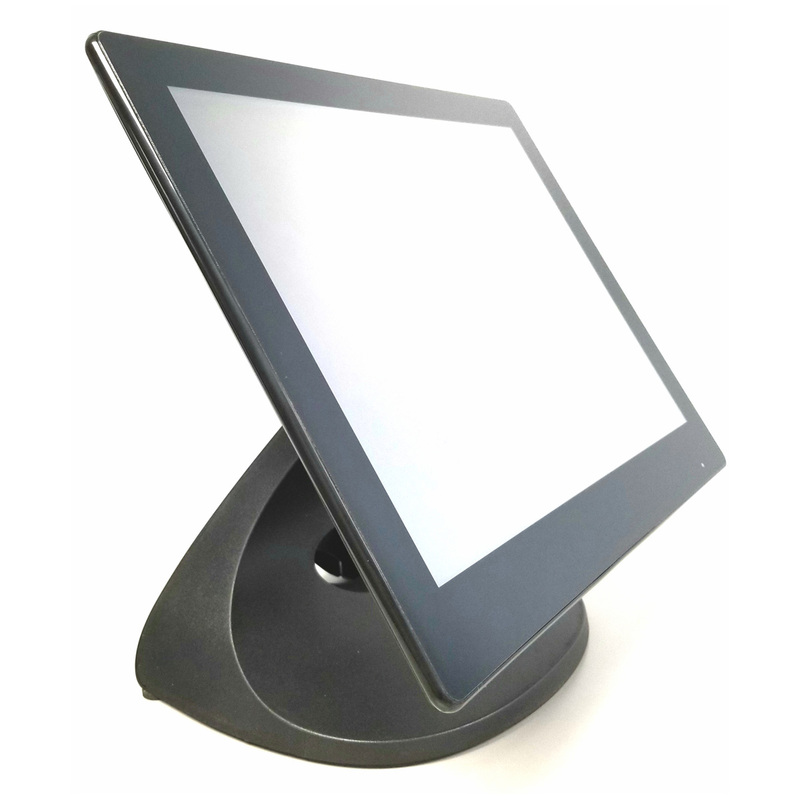 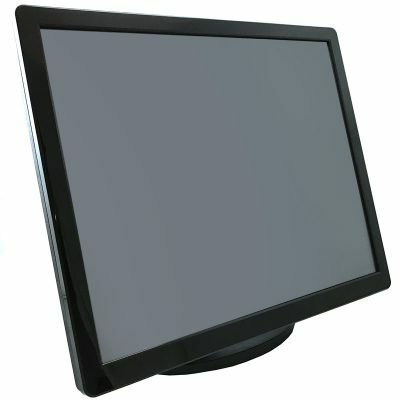 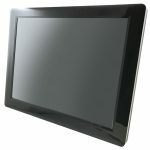 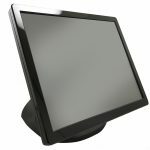 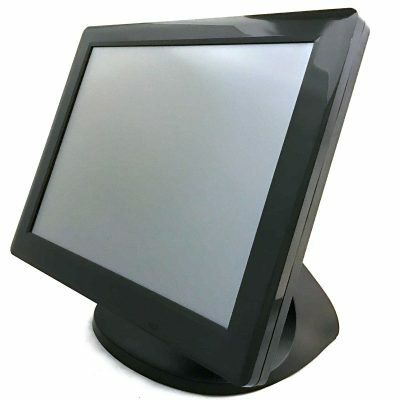 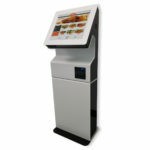 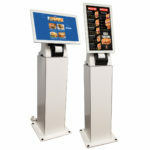 Encourage increased customer engagement using this Unytouch True Flat 15-Inch LCD Touchscreen Monitor. 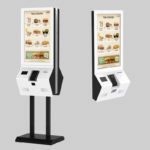 Use this display to create a simplified ordering process at your dining establishment, or make it easy for customers to look up deals on your retail floor. The Zero Bezel feature provides easy to touch and easy to clean convenience.